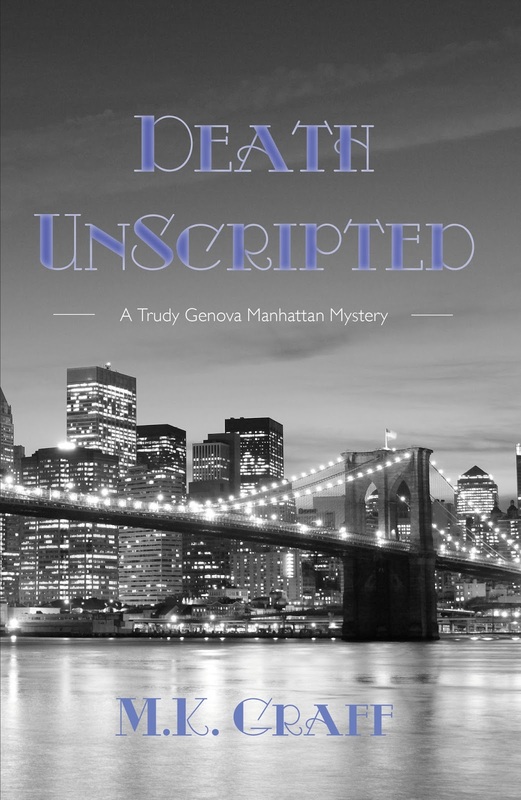 We are so excited to be revealing the cover for Death Unscripted as the first book in the Trudy Genova Manhattan Mysteries series by M.K. Graff! 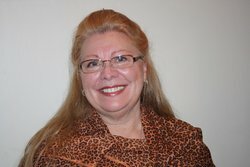 Let's get to know a little more about the author before you get a peak at the cover. With knowledge gleaned from the author’s real work experience, readers will enjoy learning the intricacies involved in taping a daily television show. And Now for the cover you have been waiting to see! Don't you just love it? It's so beautiful yet you can feel the suspense! And enjoy all the blogs!